Check out this awesome little Pokémon model sent in by a talented Plastimake customer. 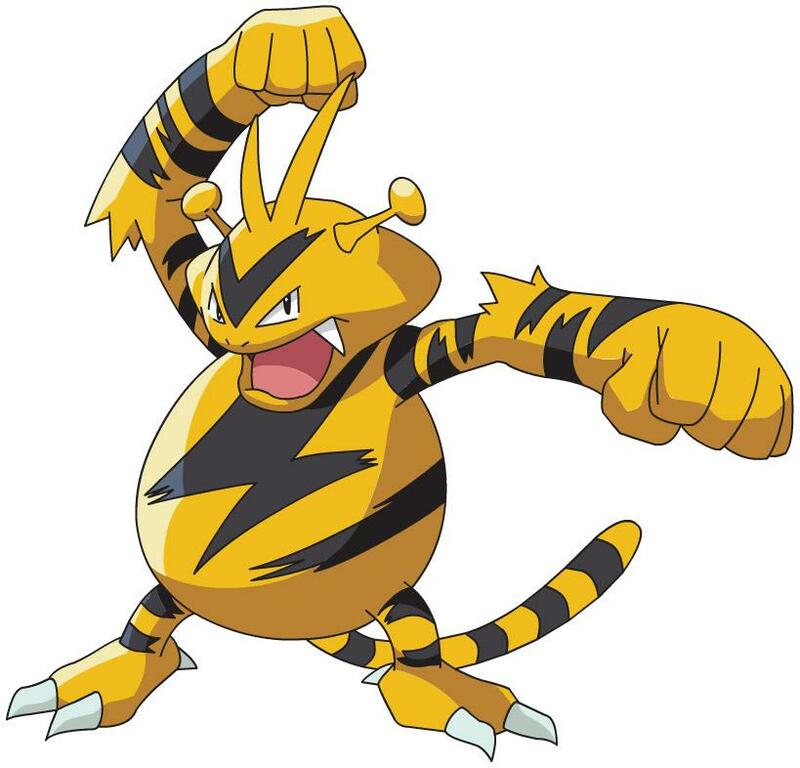 It's based on the Electabuzz Pokémon, to be precise. 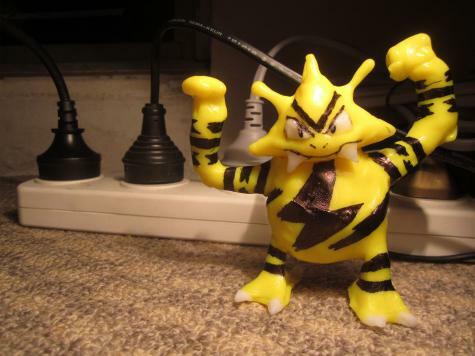 The yellow body was coloured using the Plastimake Colouring Kit. The black stripes were added with permanent marker.